Drivers working for ride-hailing companies like Uber and Lyft have been pushing for better working conditions and wages for some time now, but not much has come of it, barring a few smaller improvements like Uber's recently-launched driver rewards program. As such, New York City's Taxi and Limousine Commission has taken the matter into their own hands, successfully voting in favor of a $27.86 minimum hourly wage for drivers who work for services like Lyft and Uber. According to The Verge, after "expenses," that wage would convert to around $17.22 per hour. Naturally, Uber and Lyft aren't exactly pleased with this development. 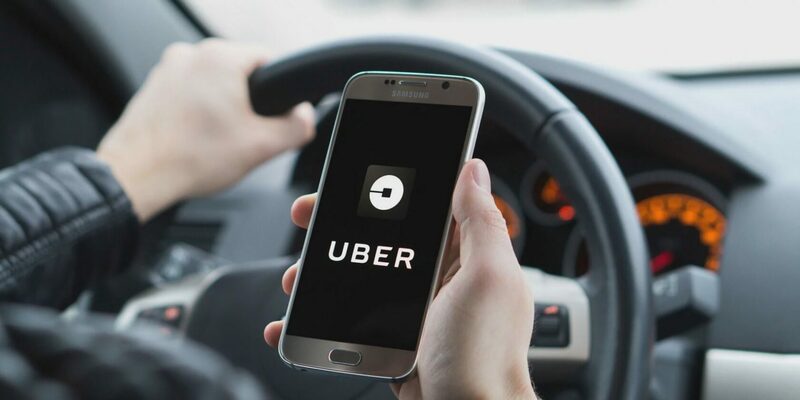 Both companies have voiced their strong disapproval of the Commission's decision, with Uber claiming the vote will force the company to pass the new costs on to its customers. "The TLC's implementation of the City Council's legislation to increase driver earnings will lead to higher than necessary fare increases for riders while missing an opportunity to immediately reduce congestion in Manhattan's central business district," the relevant portion of their full statement reads. Uber's Jason Post says that the Taxi and Limousine Commission's rules do not take into account existing "incentives or bonuses" that could otherwise help a driver's earnings meet the new minimum wage. Despite these protests, Uber and Lyft's operations throughout other parts of the US will continue to operate as usual; New York City's new rules probably won't make much of a dent in either companies' global revenue. However, Uber and Lyft are likely concerned that the vote's successful passing will prompt other cities or states in the US to follow suit.